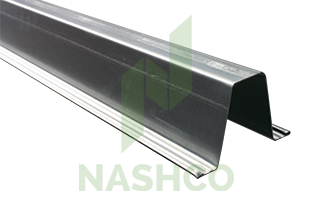 Roofing Top Hat is a high-tensile light weight section specifically designed for roofing and cladding applications. 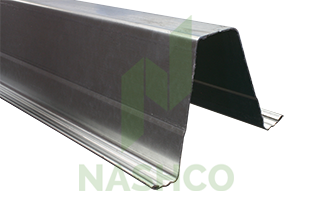 Manufactured from G550 high-tensile material Roofing Top Hat is capable of large spans while keeping weight to a minimum. 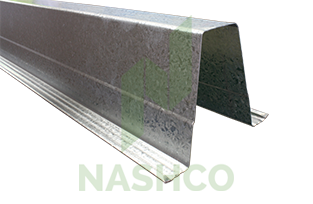 The galvanised coating makes it corrosion resistant making it a durable solution in the harsh Australian climate. It features knurled edges which provide extra rigidity and minimise the chance of cuts and abrasions. Roofing Top Hat is typically fixed to a steel structure such as a portal frame and used to span between the beams of the structure to provide a sub-frame to fix the cladding or roof deck to. It features wide flanges either side, making it easy to fix to the supporting structure. It is commonly installed at 600 or 900mm centres dependent on the lining material that is to be used. 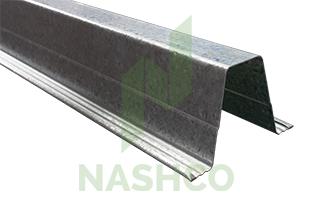 Roofing Top Hat is also commonly used as Floor Joists, to support Structafloor or equivalent. 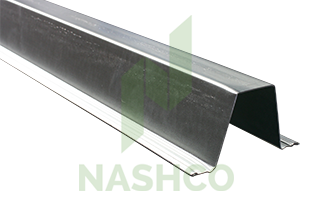 This is often installed at 450mm centres and is fixed in a similar manner to when it is used in a roof application with a fixing through either leg. Large portal frame sheds such as farm machinery sheds and steel garages. Floor joists on mezzanines and decks.